Jack Daniel’s Tennessee Whisky is the latest top brand to join the augmented reality marketing buzz. 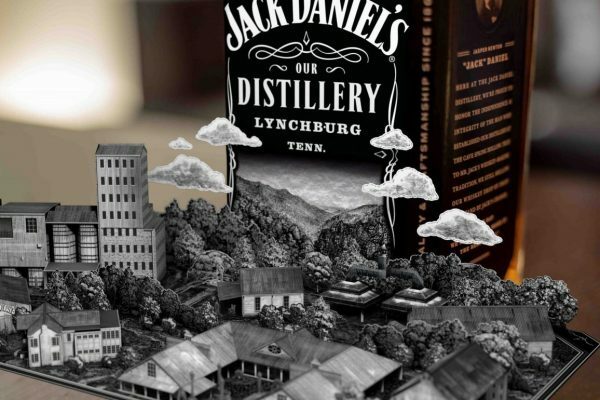 The global whisky brand has just launched an augmented reality app that pops up a virtual tour into the Jack Daniel Distillery through various pop-up storybook-like dioramas. 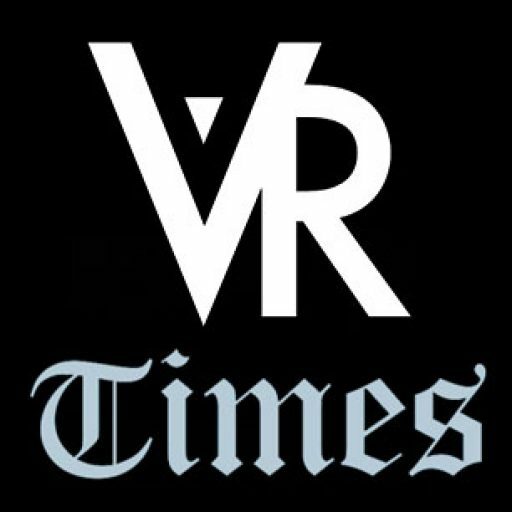 The augmented reality experience covers 10 minutes of content and gives users an engaging AR experience with captivating stories and visuals on the story of the world famous spirits brand. Once the consumer has downloaded the dedicated app, they can point their smartphones at a Jack Daniel’s Tennessee Whiskey bottle to activate the augmented reality animations, voice overs along with all the stories detailing the iconic whiskey brand’s 150-year old journey. You will learn all the little details that make this whiskey brand special from the Cave Spring to its distilling process among others. For the app development project, Jack Daniel’s partnered with the San Francisco-based startup, Tactic, which specializes in producing immersive experiences. 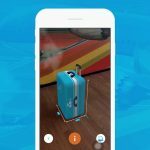 Of all the immersive technologies, augmented reality has proven to be the most powerful marketing tool. 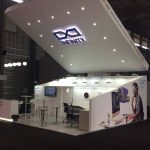 With the right brands and approach, it has helped companies tap into a new way of relaying their brand experiences. 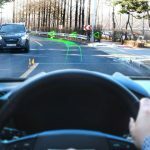 The Jack Daniel’s augmented reality implementation is one of the strongest use-cases of the technology so far. 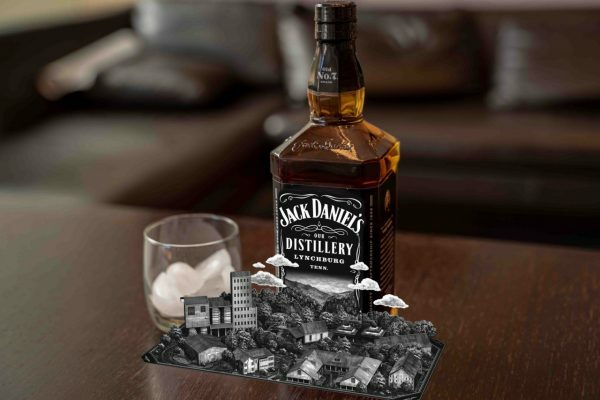 By users aiming their smartphones at bottles of Jack Daniel’s, they will activate a matching pop-up book that educates the consumers about the Jack Daniel’s brand and company. The AR app is only for use by those of legal drinking age. 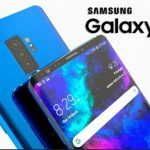 It uses the smartphone camera to recognize any shape ranging from the 50ml miniature bottles to the giant 1.75L Jack Daniel’s bottles. This will trigger a photorealistic rendering of the front label that will sync up with the position of the real bottle and reveal various stylized objects, environmental effects and texts. 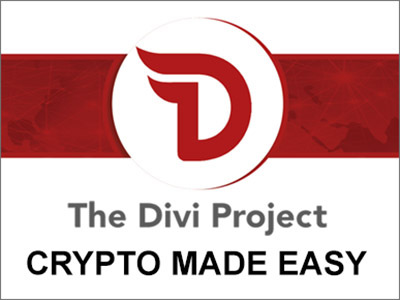 The app provides users with three experiences. The first AR experience will be a step-by-step exploration of the whiskey manufacturing process which will cover everything from the water sourcing to mash milling, barrel making, the fermentation process and the distillation process. Every step of this process is vividly illustrated via its own small augmented reality pop-out diorama. The next experience gives users a wider-format rendering view of Jack Daniel’s Lynchburg, Tennessee distillery with all that it entails including its own barrel and the cave spring. All of this detail is rendered in AR in exquisite detail with vivid imagery. The last experience gives users a collection of stories about the iconic man behind the Jack Daniel’s brand: Jack Daniel. 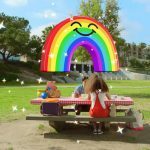 All the augmented reality content is narrated by a Sam Elliott-esque baritone voiceover, thereby recreating the old American aura. It feels quite authentic. Grab a bottle of Jack Daniel’s and use the AR to app to travel the product journey via your smartphone screen as you gulp on your whisky. The experience is designed in such a way that you cannot access it without buying a bottle of Jack Daniel’s. You have to have the bottle handy to have the immersive AR experience. Without the bottle, the best you can get is a flat 2D-style scrolling text content. You can download the augmented reality app from the iOS APP Store for iPhones and iPad. It is also available on the Google Play Store for Android users. The app is age-gated and only available for users of legal drinking age.